At Salon Biyoshi it’s our desire to deliver customized, high-quality salon services to the Knoxville area. We strive to provide a pleasant and unique atmosphere and having you as our guest is an honor and privilege we don’t take lightly. Our team of professionals continue to challenge themselves through advanced education, so you can rest assured we are up to date with the latest styles, trends, treatments, and services. Build Quality Relationships. Provide Guests with Superior Service. Fulfilling Career Goals. Furthering the Industry. 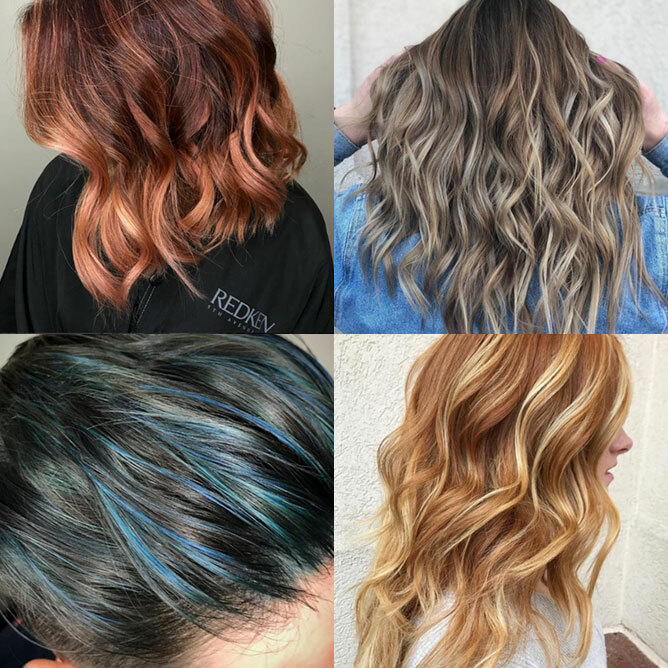 The Biyoshi team worked incredibly hard over the past year – Congratulations to Stylists Mary Harris, Chelsie Waagmeester, and Taylor Norris on their win for L’Oréal Professionnel’s 2017 People’s Choice Award and receiving 1st Runner-up in the Color & Style category!! Enjoy a designer haircut or styling service that looks and feels authentically you. 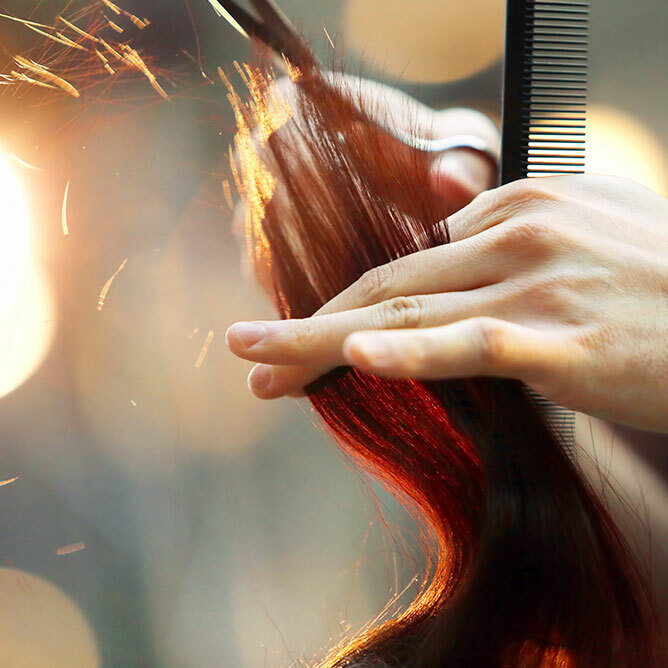 Elevate your style and enjoy beautiful shine with Knoxville’s top color specialists. The boutique at Salon Biyoshi is proud to offer a select array of high-quality clothing, accessories, and much more. My mom and I had incredible experiences with our stylists and the other professionals in the salon. The space is beautiful and everything was so well maintained and efficient. My stylist knew exactly what I wanted even though I could barely explain it myself and I walked out with the best balayage I could have asked for! 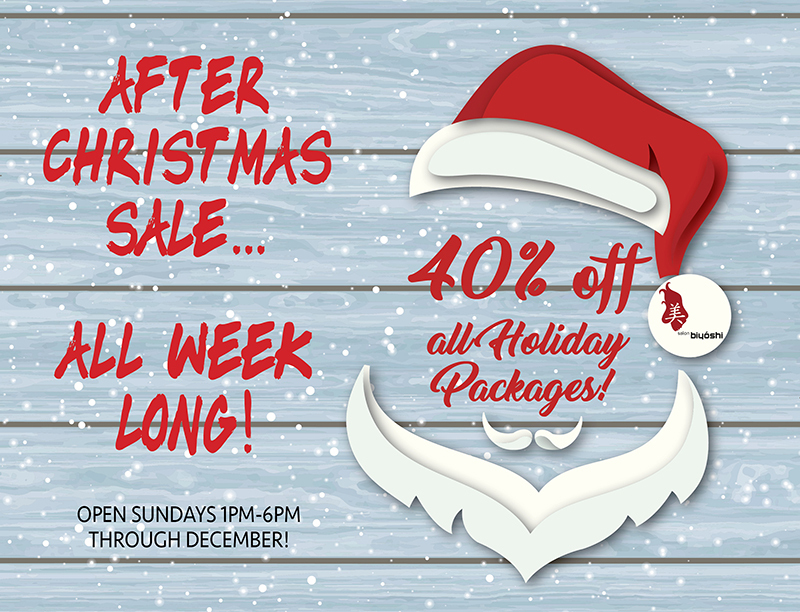 We’ll definitely be recommending this salon to everyone we meet in Knoxville! Always a great experience! Love the boutique, complimentary glass of wine and friendly staff! I loved it and was very pleased; everyone was very sweet. I would recommend Salon Biyoshi to everyone. My daughter in law treated me with this appointment. We loved it and will come again. Thank you!